Returning for a ninth album together, Stefan Schneider reunites with Robert and Ronald Lippok, and it's not a moment too soon. In the years since To Rococo Rot were last on our radar, the kind of krautrock/kosmische lineage (of which they are undoubtedly a part) has been more broadly recognised within pop music, and so given all the Cluster throwbacks and Neu-worshiping newbs out there nowadays, it's especially pleasing to hear this band back on the scene and pushing that strand of music forwards while so many others are content to imitate. 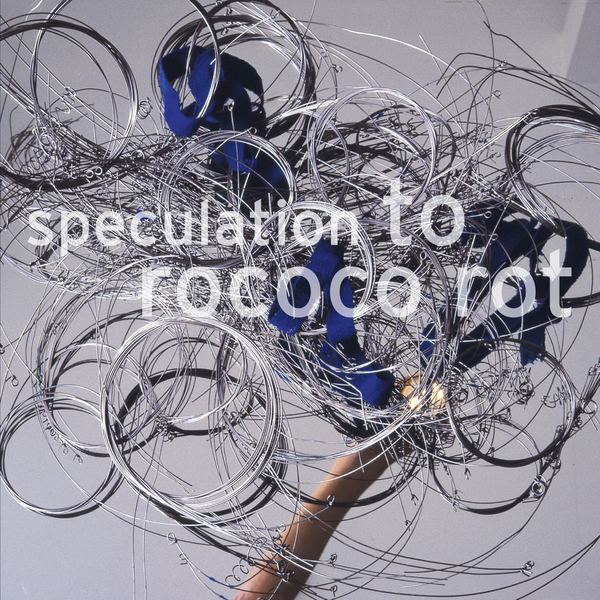 And of course, this being a To Rococo Rot album, the sound of the thing is fantastic. Messrs Lippok, Lippok and Schneider certainly know how to engineer a beautiful recording, and Speculation grabs you from the get-go with its ridiculously satisfying opening kick drum pulse. Acoustic instruments, electronic hardware and software are all wrangled together in a harmonious union of reinvigorated motorik grooves and complex, interlocking instrumentation, with peaks like the magnificent 'Horses', the African-influenced 'Forwardness' and the ten-minute freeform drift 'Fridays (featuring original Faust member Jochen Irmler on organ). Through all this, one of Speculation's defining elements is Schneider's bass playing; it's as authoritative and articulate as ever, establishing a supple backbone to the record that gels this tangle of ideas together. An outstanding, harmonious marriage of impeccable production skills and masterful musicianship, Speculation is an album that couldn't have been made by anyone other than To Rococo Rot. Essential.